That’s right. 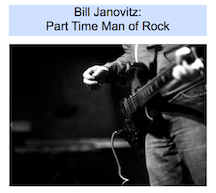 So now you can get the Show People CD on iTunes as well as billjanovitz.com. And you can buy a hard copy of the CD at CDBaby. What in the name of all that is holy are you waiting for?